Sometimes it can be a struggle to know just which dental procedure you require. There is no shame in needing a little help in determining what you are looking for from your dentists in Glasgow. For common dental health problems, it is best to leave the solutions to the dental professionals. However, when it comes to the cosmetic dental procedures, there are numerous treatments available for different aesthetic ailments that can be a little confusing. Posted in Cosmetic dentistry | Comments Off on Which Cosmetic Dental Procedure Is Right for Me? 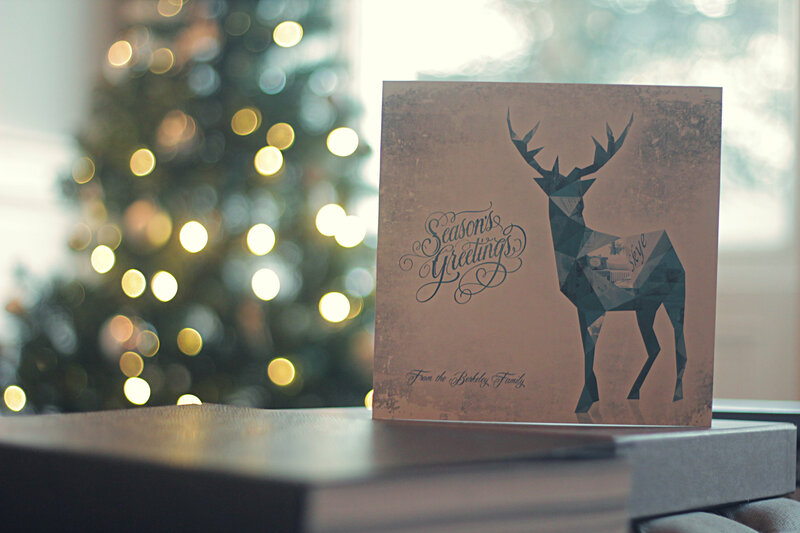 We would like to thank you for being a patient with us and to wish you a Merry Christmas and Prosperous 2014! We hope that this coming year will bring you and your family a lot of joy, happiness and never ending love. We have designed special Christmas Baubles which are given away all December. 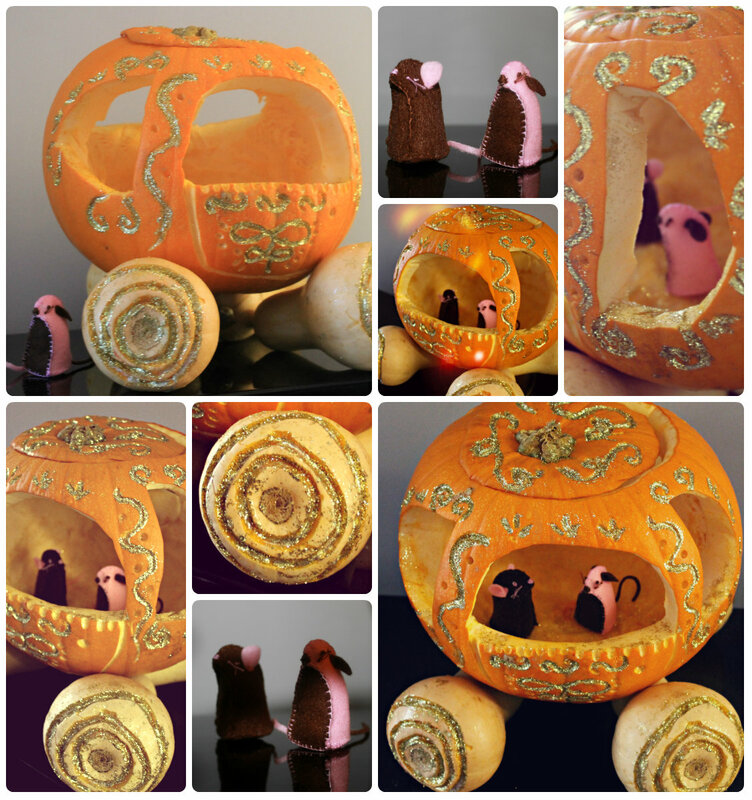 If you would like one please visit us today! Posted in News | Comments Off on Merry Christmas and Happy New Year! 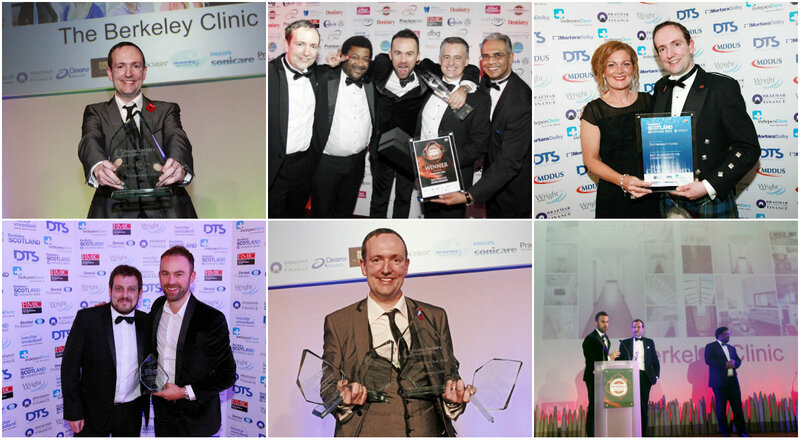 The Berkeley Clinic has been awarded ‘Practice of the Year UK 2013’ and ‘Practice of the Year Scotland 2013’ in this year’s Dentistry Awards! Previously we have been awarded ‘Private Practice of the Year UK 2013’ in the Private Dentistry Awards ceremony. Our team is extremely happy to be honoured by the dental industry experts and to receive so many awards this year. We would like to thank everyone for the support, hard work and for making this happen. 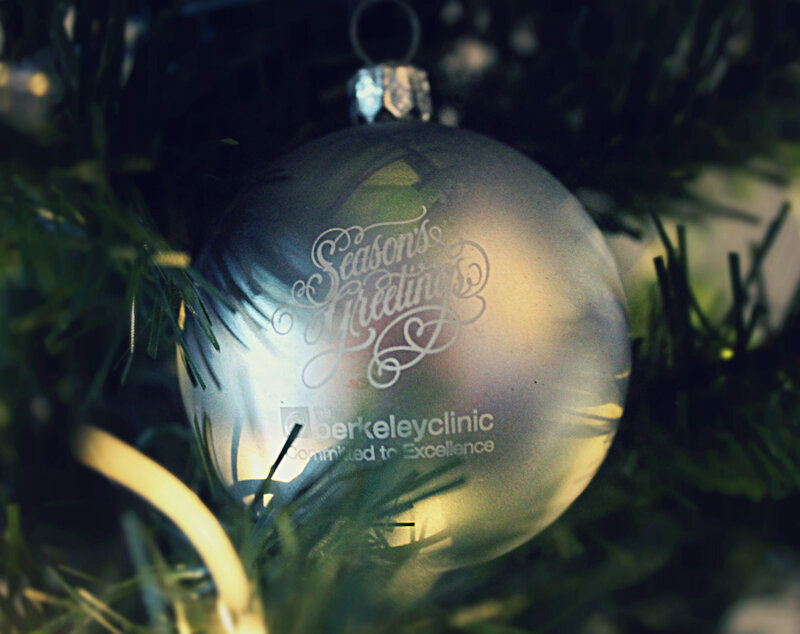 It has been a successful year for the Berkeley Clinic. If you are looking for the best dentist in Glasgow, Scotland or even the whole UK, look no further… We are located in the Glasgow’s West End, 5 Newton Terrace. G3 7PJ. Contact us to find out more about our award winning clinic in Glasgow and treatments on 0141 564 1900. 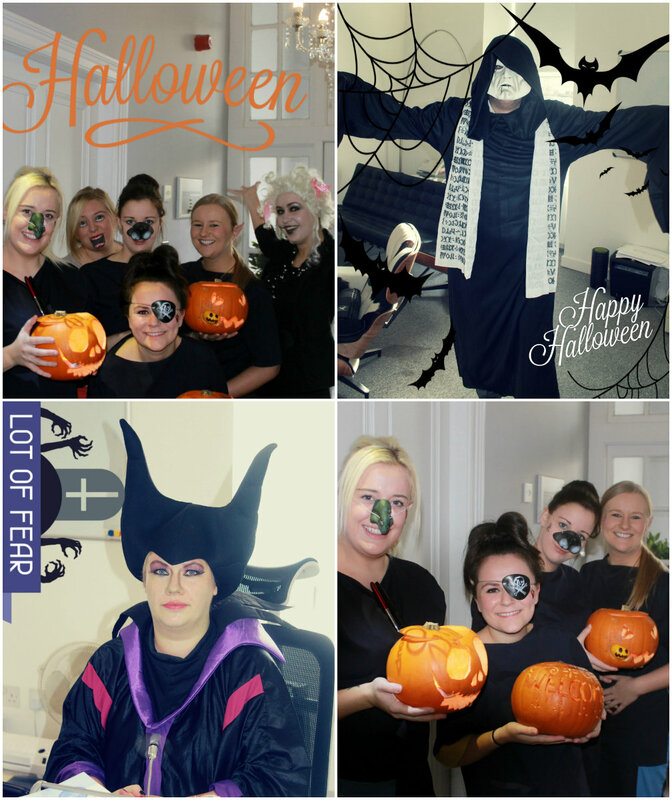 This year the Berkeley Clinic team really wanted to surprise our lovely patients and prepare something special for the Halloween. 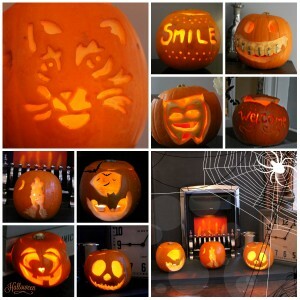 We have carved almost 50 pumpkins over the period of three weeks and displayed them all over the clinic. 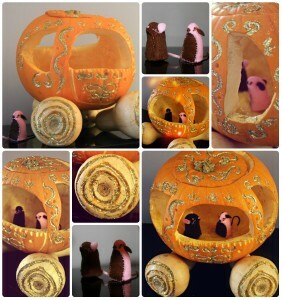 You could see lots of smiling pumpkins, cat face, bats, giant ‘Berkeley Clinic’ pumpkin and even the pumpkin carriage! 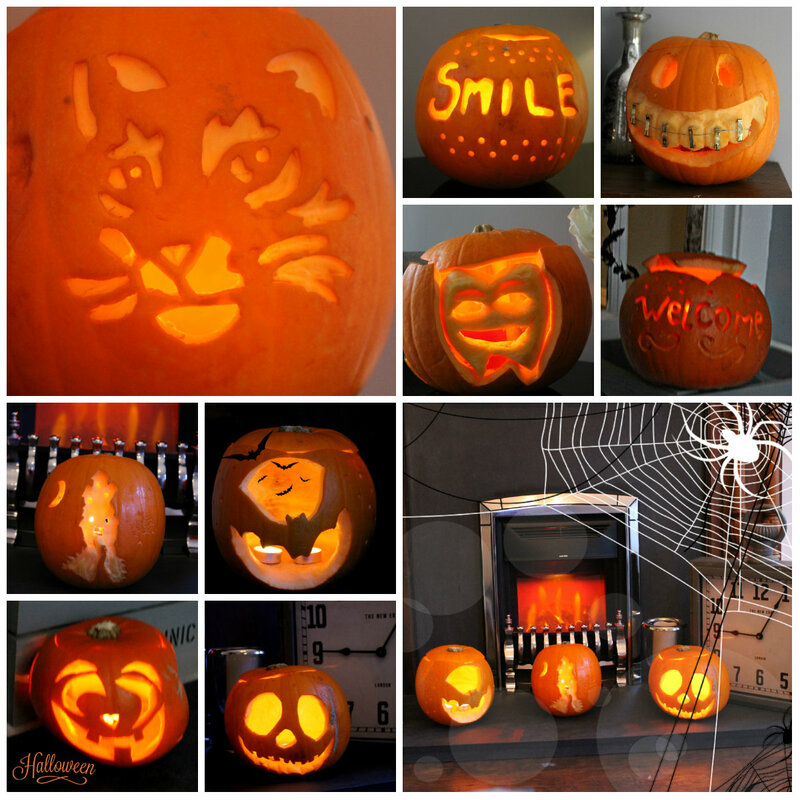 Have a look at some of our Halloween creations! With the Dentistry Scotland Awards just around the corner the team at the Berkeley Clinic are filled with anticipation and excitement awaiting the results. We would be very happy to add to our existing trophy collection as it is a symbol of the dedication and hard work of our team. We are delighted to be nominated in 4 categories this year including Best Practice, Best Patient Care, Best community/charity project and Best Marketing. Excellent patient care is the basis of our every day efforts at the Berkeley Clinic and there has recently been an example of this featured in the Evening Times. Our Clinical Director, Dr. Jamie Newlands was commended for helping to turn Marie Dawson’s life around when she suffered horrific injuries due to a serious accident. Dr. Newlands helped Marie gain the confidence to undergo the treatment she required and Marie could smile once again. Posted in News | Comments Off on The awards are here! The 1st ever Dentistry Scotland Awards 2011 ceremony will be held at Gleneagles Perthshire on 25th November. These stunning surroundings will create the perfect setting for this prestigious awards ceremony. We are shortlisted in 4 categories including Best patient care, Best community/charity project and Best practice which have generated a flutter of excitement throughout our team members and our patients. 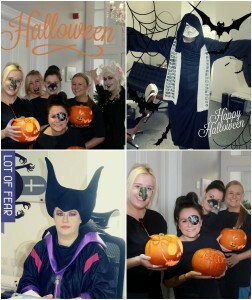 Our hardworking dedicated team are delighted to receive this wonderful news and as autumn approaches we will continue on our patient journey to create the best patient care and beautiful smiles. The Berkeley Clinic has a number of Cosmetic Dentistry treatments available. With expert advice on Dental Implants, Dental hypnosis and smile makeovers we are sure we have the finesse to look after you. Let us book your appointment today. Katrina Hughes recently flew to Liechtenstein at the request of a multinational dental company. She was one of only 5 dental care professionals from the UK to be invited. After enjoying the stunning scenery travelling through Zurich Katrina had 2 days of lectures and meetings to attend. She was taken on a tour of the Ivoclar factory and given an insight into a selection of some of their new products. Having a close relationship with a large company like Ivoclar gives us opportunities to access new products before other dental care professionals and keeps us up to date with our training. ﻿﻿The clinic provides all aspects of dental care from dental implants, smile makeovers, teeth whitening, phobia and anxiety management to help you achieve a beautiful happy and healthy smile. On behalf of all the team at the Berkeley Clinic we would like to wish Dr Jamie Newlands and Dr Mike Gow the best of luck for tomorrow’s Dental Awards. 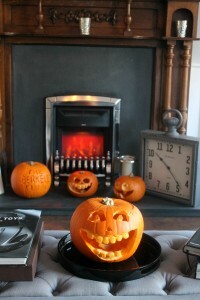 Both Jamie and Mike are up for Dentist of the year 2011. With a few awards under their belts they are sure to do us proud and bring home another one for the clinic.